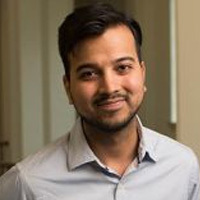 Maulik Jagnani is a Ph.D. student (4th year) in applied economics at Cornell University. His research focusses on economic behaviour related to children and youth in the developing world. A native of Bombay, India, Maulik received B.Com. from the University of Mumbai, and M.S. in economics from Tufts University.